The pound came under pressure on Tuesday after the Bank of England Governor, Mark Carney, appeared to rule out a rate hike anytime soon. 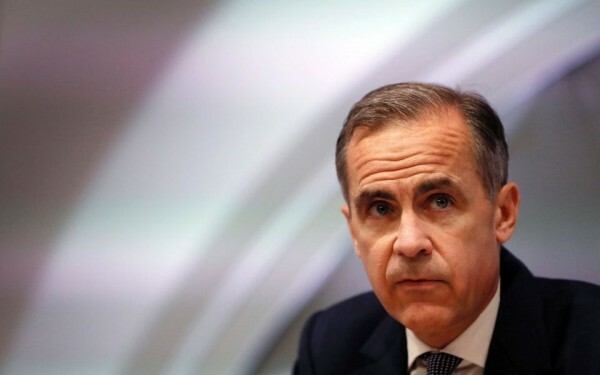 Speaking at a breakfast event in Mansion House, London, Carney struck a more cautious tone than the surprisingly hawkish language used at the Bank of England’s policy meeting last week. 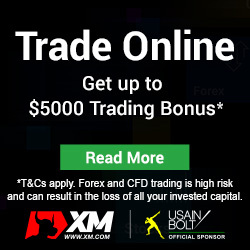 Markets were shocked last Thursday when three Monetary Policy Committee (MPC) voted to raise rates by 25 basis points. The unexpectedly close vote had helped sterling recover some of its post-election losses, rising back above the 1.28-dollar level. 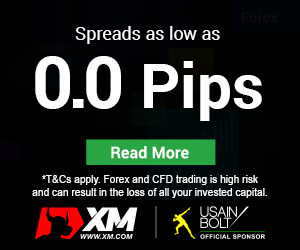 However, today’s surprisingly dovish comments by the Governor reversed those gains and saw the pound falling from around 1.2750 to a one-week low of 1.2667 dollars in forex markets. Carney cited the uncertainty surrounding the impact of Brexit on businesses and on consumer spending as reason to be cautious about the economic outlook. He also sounded less concerned about the upsurge in headline inflation, which rose to a 4-year high of 2.9% in May, and was more worried about the low wage growth in the UK. Average weekly earnings growth weakened further in the three months to April, rising by just 1.7% when excluding bonuses. In comparison, annual CPI was 2.7% in April, producing the first decline in real wages in three years. The subsequent income squeeze on British households has had a dampening effect on consumer spending – the main driver of the UK economy. The threat of a more sustained slowdown in household consumption didn’t prevent the hawks within the MPC from voting for a rate increase, in a sign that that they are becoming less tolerant to inflation overshooting the Bank’s 2% target. However, Carney appeared to strongly disagree with his colleagues when he said in his speech “Given the mixed signals on consumer spending and business investment, and given the still subdued domestic inflationary pressures, in particular anaemic wage growth, now is not yet the time to begin that adjustment”. He added he would prefer to wait and see the extent to which weaker consumption is compensated by other factors and whether wage growth picks up. Most analysts now expect the Bank of England to stay on hold for the rest of the year and possibly for the whole duration of 2018. Much will depend of course on how the Brexit negotiations progress. But with UK exporters so far receiving only a modest boost from the pound’s sharp drop following the Brexit referendum, the economy may struggle to find a safety cushion should there be negative developments from the talks. Also speaking at the Mansion House event was the UK finance minister, Philip Hammond, who said the Brexit negotiations, which formally began yesterday, got off to a positive start. However, Hammond warned that unless a transitional arrangement was agreed, British businesses could face a “cliff edge” once the UK leaves the European Union. Adding to the gloom was an update by rating agency, Standard &Poor’s, who issued a warning on the UK’s sovereign credit rating. S&P said they could downgrade Britain’s credit rating before the terms of the Brexit deal are finalized and will be reviewing the UK every six months. The pound extended its losses after S&P’s warning, hitting a fresh low of 1.2646 dollars in European trading.